Christian Hulen is a director at FP1 Strategies. In this role, Hulen works closely with FP1’s leadership on business development projects. He assists the firm’s partners and managing directors in providing general consulting services to FP1’s statewide and congressional campaigns. 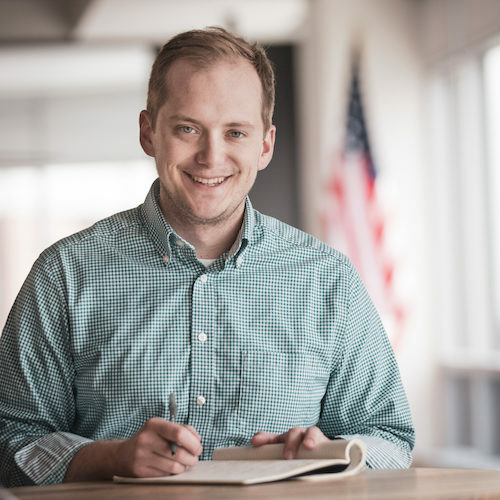 With a background in managing field teams for public affairs projects, Hulen has developed strong organizational skills and is a vital contributor to FP1’s political consulting team. Hulen has expertise in campaign research, voter contact programs and project management. He is a graduate of the University of Missouri.